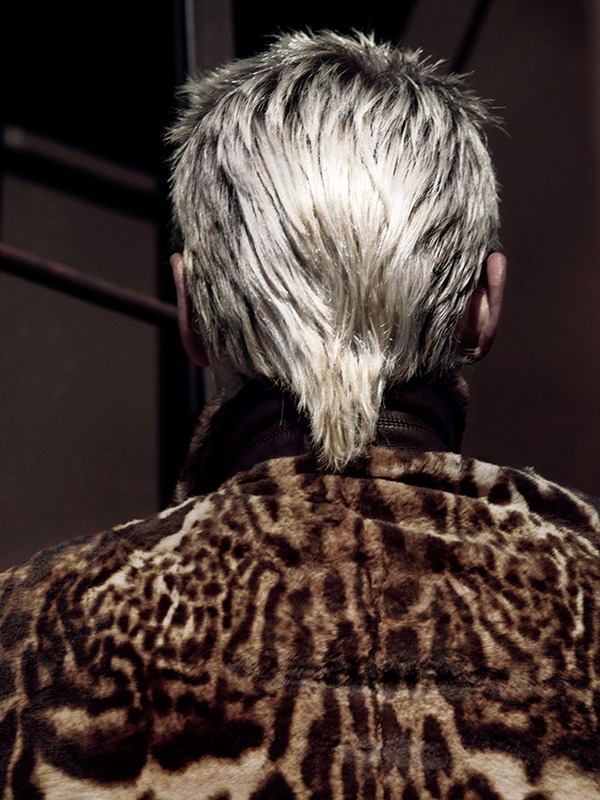 Actor turned musician Jared Leto poses for an excellent new Zoo Magazine shoot by celebrity and fashion photographer Bryan Adams. Next article Last Weeks Top Stories: Client Magazine, Apple, Marc Jacobs and more. He needs a haircut and a sandwich.